Historic last year of issue O-Mint Morgan Silver Dollar! Arguably the most coveted and collected vintage U.S. silver coin of all time, Morgan Silver Dollars are always in demand. And no wonder: this is an American coin steeped in history - found in the pockets of Wild West cowboys … the vaults of Prohibition gangsters … and if you’re lucky, your grandma’s cookie jar! Minted from 1878 to 1921 with ore from Nevada’s famous Comstock Lode, these iconic coins were the largest silver coins ever made by the U.S. Government for general circulation - weighing in at nearly an ounce of 90% silver! Now you can travel back to the end of an era and pocket one of the last Morgan Silver Dollars ever issued by the historic New Orleans Mint - for under $90! 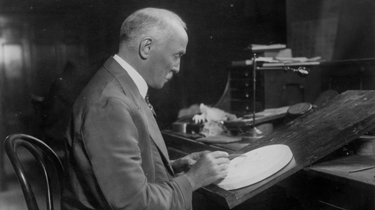 The only U.S. Mint under the control of three different governments during its existence (the United States, the State of Louisiana and the Confederate States of America), the New Orleans Mint produced millions of these legendary “Silver Cartwheels”. 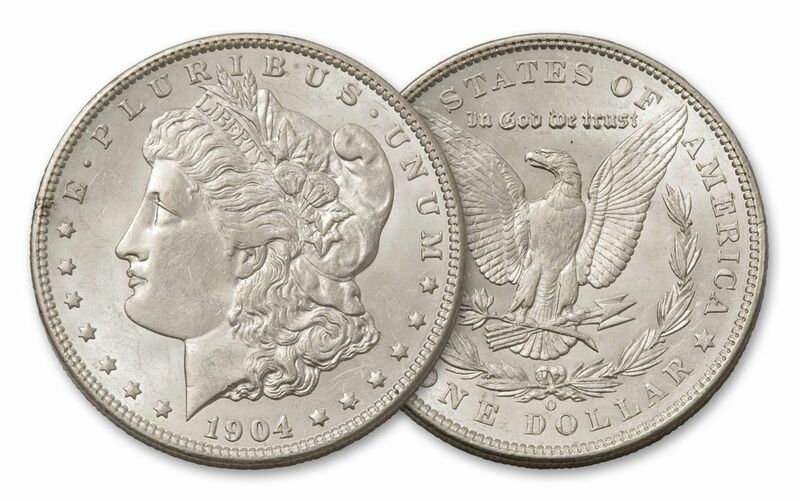 But in 1904, New Orleans would strike its last-ever Morgan Silver Dollar series for general circulation. 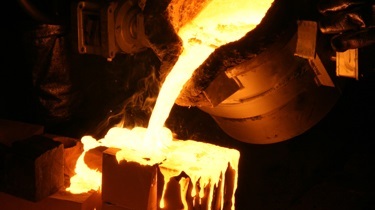 All coin production at the mint would end five years later. 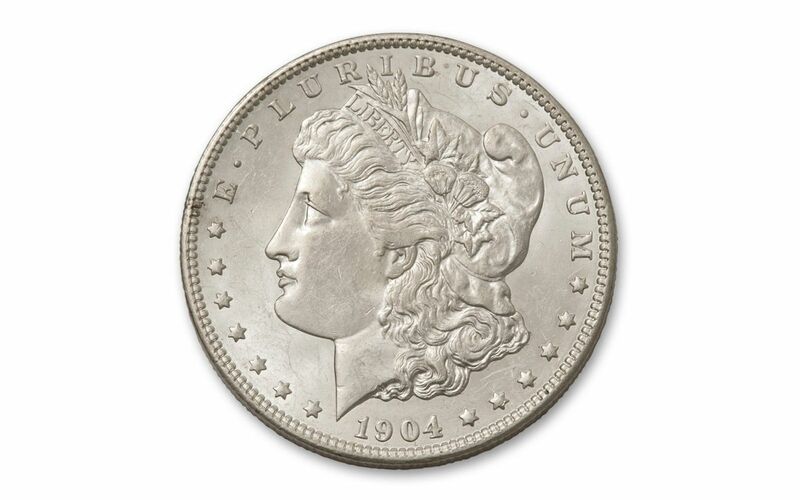 For decades the 1904-O Morgan was almost never seen, as millions of Morgans - of EVERY mintmark - were melted down for their silver content. In fact, by 1960, these last-year New Orleans Morgans were valued at $150 each - $1,183 in today’s money - until a unexpected hoard of vintage Morgans were discovered in the vaults of the U.S. Treasury and released that same decade. Unfortunately, they’re becoming scarce once again. 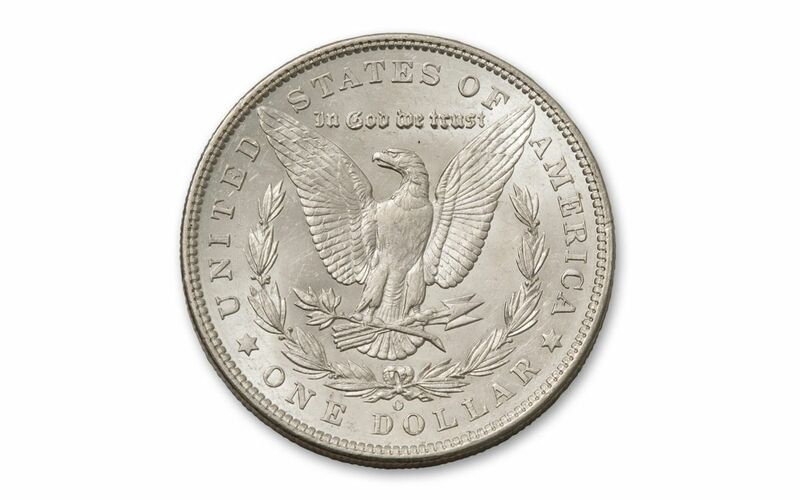 It’s been estimated that only 15% of all the Morgan dollars ever minted in the U.S. still survive today! But even after more than a century, each of our small number of Brilliant Uncirculated (BU) coins looks as fresh as it did when it first rolled off the presses in 1904 - and unlike similar 1904-O Morgans available elsewhere, ours will cost you as much as $25 LESS! As a last-year Morgan from a historic mint, this is a definitely a coin that every Morgan collection should include. Just don’t wait too long to order these won’t last long!